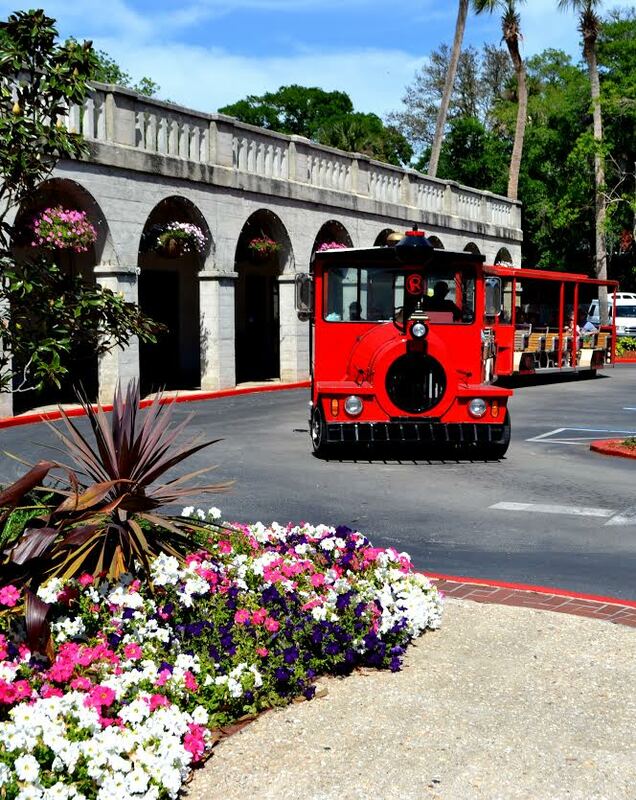 With Ripley’s Red Train, you can choose to use the bus as transportation around the city at your own pace (you can even buy up to three day passes) or take an 80-90 minute fully-narrated historic tour, an amazing open-air sightseeing opportunity that stretches over seven miles and includes over 22 city locations. The tours start every 15-20 minutes at each location and run as early as 8 am and as late as 5 pm. See some of the oldest and most popular attractions in St. Augustine, including such places as Castillo, the City Plaza, Spanish Quarter, Fountain of Youth Archaeological Site, the Old Sugar Mill, the Old Jail, and even the Dow Museum. If you are in for more of an after-dark delight stay later for a special Ghost Train Adventure, a spooky sightseeing take on the city. Enjoy the highly-skilled drivers and friendly staff as you take "the best tour the city has to offer"!